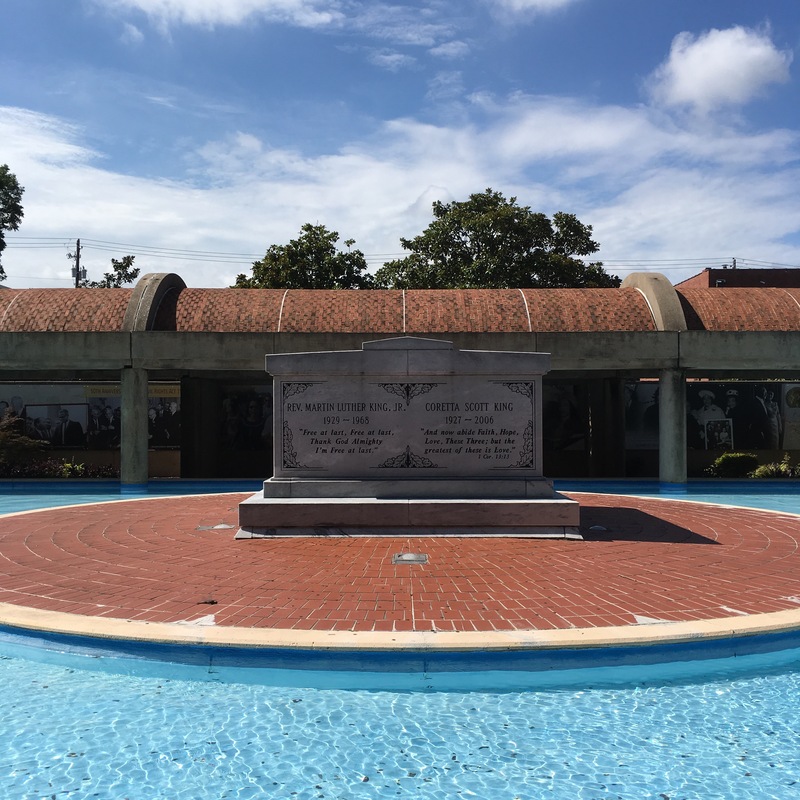 Personal Reflection: MLK Day, 2018 – Hello, I am Shelton. Originally published on Medium.com. Why did I write it there…heck if I know. I took yesterday off, Monday, January 15th 2018, in order to observe Dr. Martin Luther King’s birthday. It is the first of many days that will shape the way I think, the way I interact, and the way I am confidently driven to lift up those around me. Yes, my day wasn’t all dedicated to service as I found myself on a roller rink for a 7 year old’s birthday party and at the grocery story getting the week’s fill. Life continues, but a quote from MLK struck me today more than many others. I’ve heard myself say things like, “Wait on time” and be patient. Patience is a virtue if and only if it is part of directed action. I am now going to check myself hourly to make sure that my silence isn’t a reflection of the fear that is creeps around inside me. I am going to take action with family and take action with friends to lift up an agenda focused on human interaction, inclusion, and social investment. Thanks for listening. How can I help you? What social causes are you a part of that I can encourage your continued action?